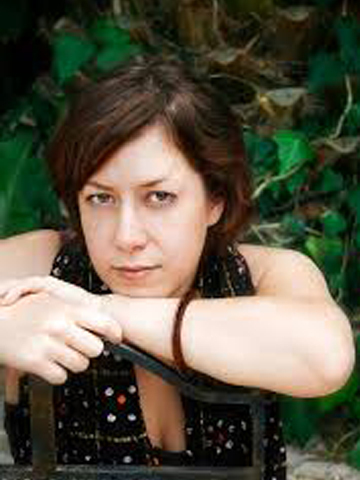 Cat Hellisen is the winner of the Short Story Day Africa Prize for Short Fiction 2015. The winner has just been announced at the ongoing Ake Art & Book Festival here in Abeokuta, Nigeria by prize judge Abubakar Adam Ibrahim. The South African writer who won over the judging panel with her story “The Worme Bridge”, earning herself R10 000 in the process. 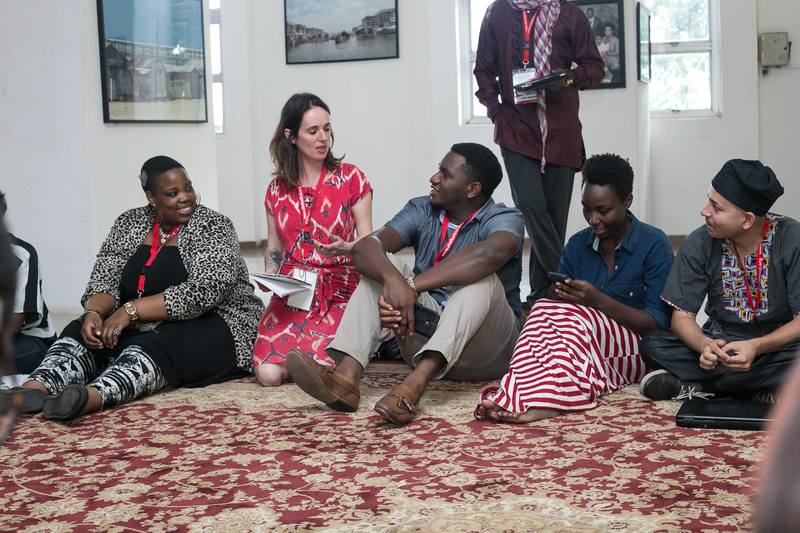 The panel including Kenyan Billy Kahora, South African Mary Watson and Abubakar Adam Ibrahim read twenty- one stories were selected out of more than 450 entries, after having been blind-read and compiled by SSDA’s continent-wide group of readers. Rachel Zadok announces the winner. Second place went to “A Fierce Symmetry” by Alex Latimer, which “wonderfully observes the theme of the competition, has an admirably sparse style, interesting content and a strong voice”; while third went to Mark Winkler for “Ink”, which was “imaginative and evocative”, and reveals its “unfamiliar world in a vivid yet delicate way.” Latimer and Winkler win R2 000 and R1 000 respectively. All prize winners also win an online writing course from All About Writing. A special mention was reserved for Fred Khumalo’s story “Water No Get Enemy”.